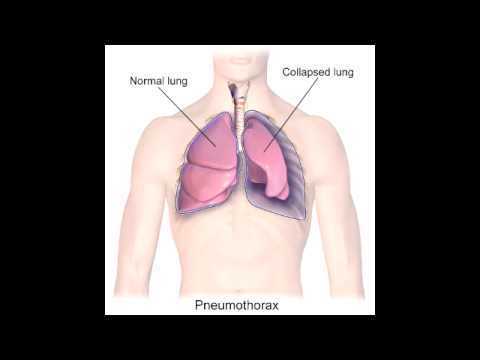 Early detection of a pneumothorax may be important in the clinical management of a trauma patient. 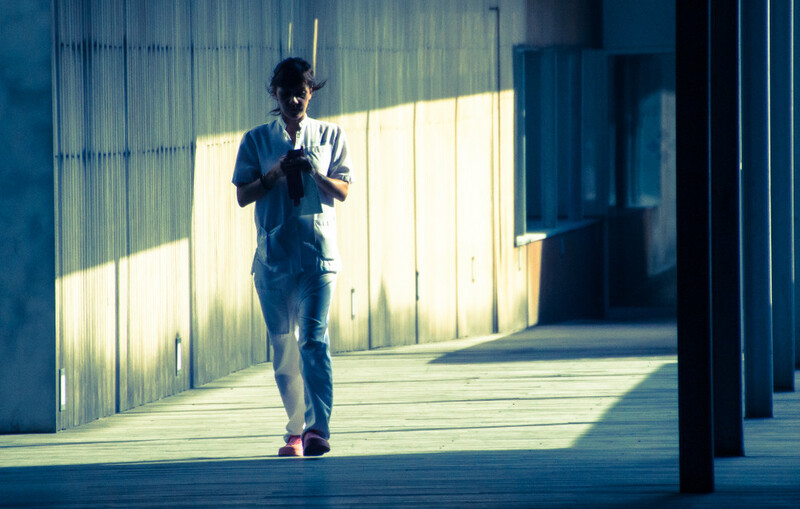 Supine chest radiographs in the immobilized trauma patient have been shown to be insensitive. 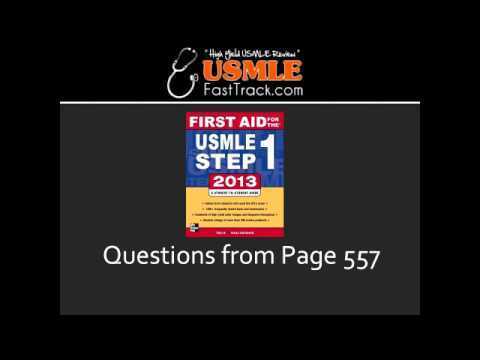 Define the various types of pneumothoraces. 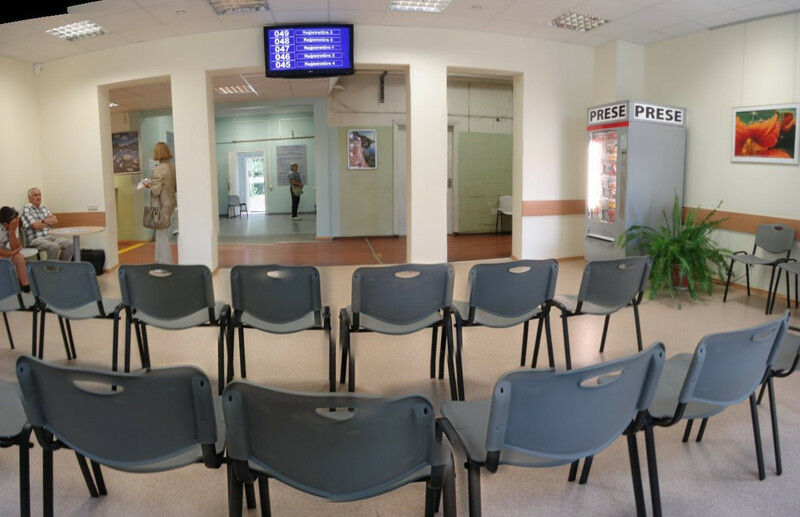 Describe the indications for needle aspiration and small-bore catheter placement in the management of pneumothoraces as outlined by the ACCP and BTS. Discuss the controversies surrounding needle aspiration and small-bore catheter placement for management of pneumothoraces. 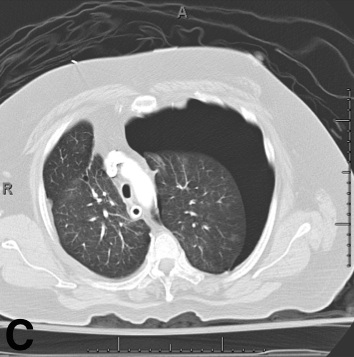 Identify the characteristics of those patients with pneumothoraces unlikely to be successfully treated with needle aspiration and small-bore catheter placement. Identify sub-sets of patients who have had their pneumothoraces successfully treated with needle aspiration and small-bore catheter placement. 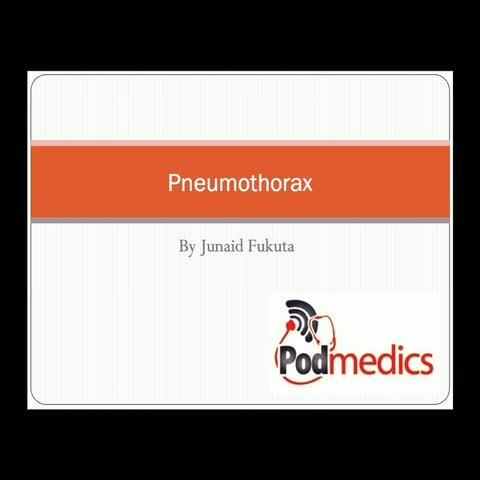 This video podcast outlines primary, secondary and tension pneumothorax. 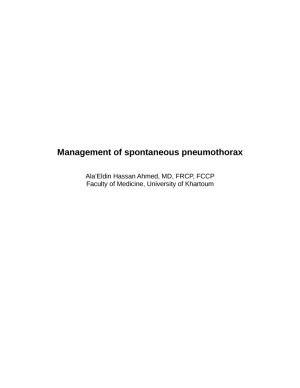 It continues to outline the relevant management of each type of pneumothorax. This video - produced by students at Oxford University Medical School in conjunction with the faculty - demonstrates how to perform the initial assessment of a patient with suspected traumatic injury.<br>This video is part 2 of a muti-system injury scenario (airway compromise, tension pneumothorax, bleeding and head injury). This video - produced by students at Oxford University Medical School in conjunction with the faculty - demonstrates how to perform the initial assessment of a patient with suspected traumatic injury.<br>This video is part 1 of a muti-system injury scenario (airway compromise, tension pneumothorax, bleeding and head injury). Fracture of the clavicle: Can occur after a fall on an outstretched arm (more likely to cause a Colles’ fracture in the old). Collar and cuff sling for 3 weeks, internal fixation only if there is non-union. Beware neurovascular injury and pneumothorax. It’s a typical busy Saturday night in your ED. The next chart you pick up is a 15-year-old male with cough shortness of breath and chest pain for one day. He is tall, with normal vitals and in no distress, and you note decreased breath sounds on his right side. Chest X-ray confirms it: pneumothorax. The chest x-rays show a thick walled cavity in the right middle lobe and an airspace opacity in the left upper lobe with cavity. 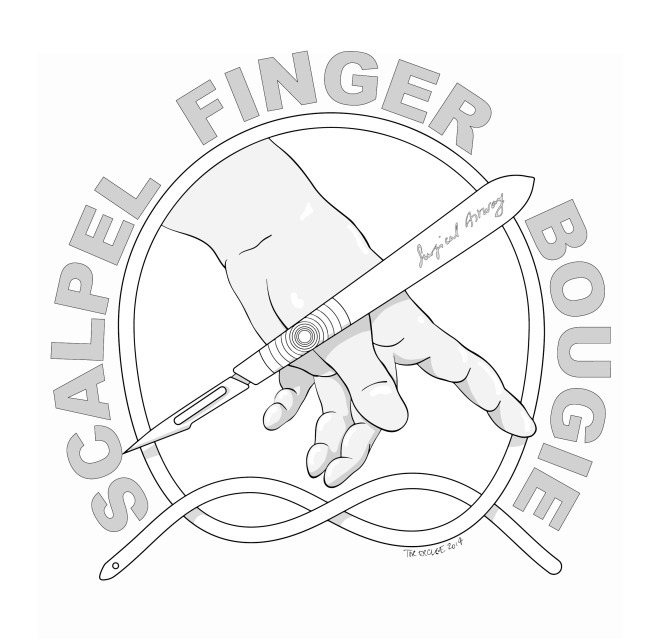 There is a patchy opacity in the left lingular lobe. 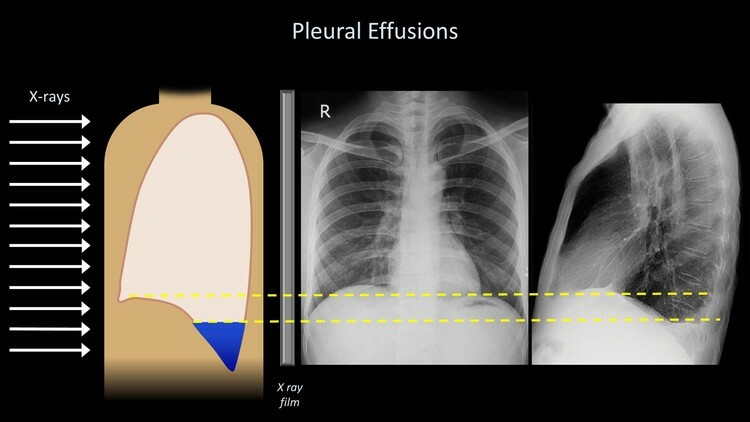 There is no pneumothorax or pleural effusion and the cardiomediastinal contour appears normal. 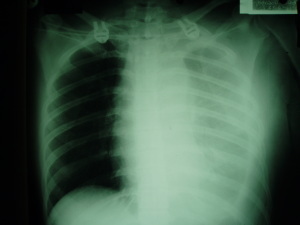 The chest x-rays show pneumomediastinum. 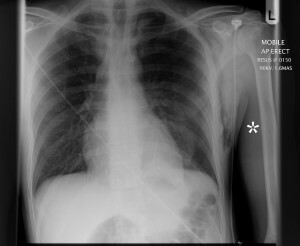 The expiratory chest x-ray also shows a continuous diaphragm sign due to the mediastinal air. There is peri bronchial thickening. There is no pneumothorax or air space consolidation. The supine chest x-ray shows a deep sulcus sign on the left, which is a radiological sign seen in supine patients with pneumothorax.